This guy was parking in a handicap space during an ice shower. I wonder if he was handicapped? 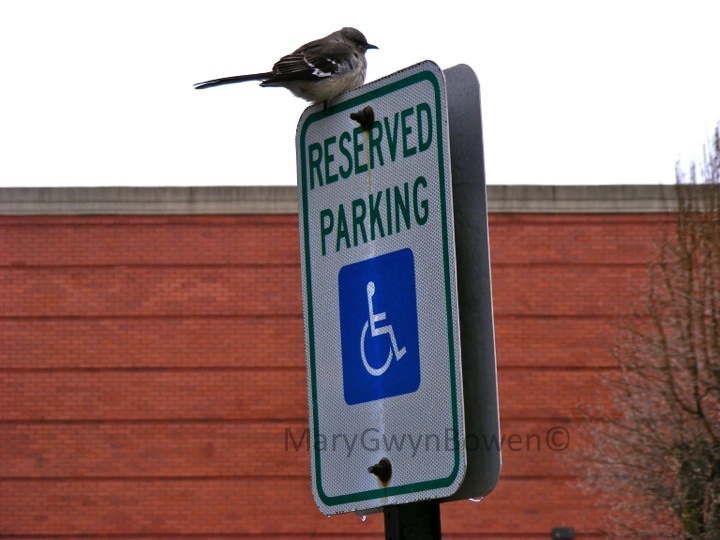 This entry was posted in photography and tagged postaday. Bookmark the permalink. Thanks!! Same to you always!!!! The art of being in the right place. Lovely shot. Thanks! I felt sorry for the little guy sitting there with ice rain coming down on him. I know! How dare he?? I take it you didn’t have your 12-bore shotgun with you ?